Every allegation or incident of abuse that occurs in a nursing facility must be reported to the Illinois State Agency within 24 hours, and a follow-up final report sent when completed. Any failure to do so is in violation of state and federal government nursing home regulations. Unfortunate, many Administrators and nursing facilities failed to take appropriate measures to investigate and report any incident of verbal, physical, sexual or emotional abuse when it occurs in their nursing home. Rosenfeld Injury Lawyers LLC have represented residents who were abused or mistreated at Illinois nursing facilities like Aledo Rehabilitation and Healthcare Center to stop the harm and assist them in seeking financial compensation. 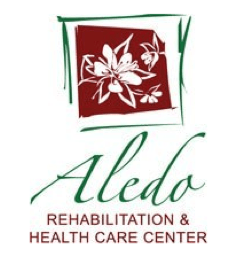 As a part of the Peterson Health Care System, Aledo Rehabilitation and Health Care Center provides skilled nursing care, memory care, Alzheimer’s care and their Pathways Rehabilitation Program. Families can gather information from Medicare.gov including a historical list of all safety concerns, health violations, opened investigations and filed complaints of every facility nationwide. The information can be used to determine the level of health and hygiene care every nursing home in the community provides its residents. In a summary statement of deficiencies dated 09/22/2015, a state investigator noted a deficient practice during an annual licensure and certification survey concerning the facility's failure to "report an allegation of verbal abuse to the State Agency.” The deficient practice by the nursing staff at Aledo Rehab and Health Care Center affected one resident at the facility. If your loved one was the victim of mistreatment or abuse while a patient at Aledo Rehabilitation and Health Care Center, call Rosenfeld Injury Lawyers LLC now. 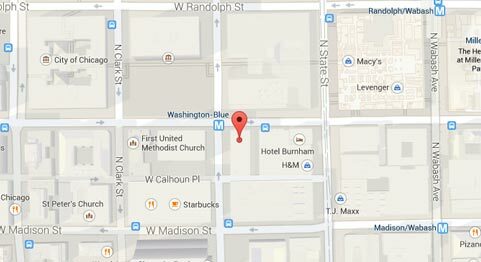 Our Illinois nursing home attorneys can assist you in seeking financial recompense for your loved one’s damages. We encourage you to contact our Mercer area elder abuse law office today by calling 888 424-5757 to schedule your no obligation, free full case review. We accept all nursing home abuse and mistreatment cases through contingency fee agreements, so no upfront fees are necessary.